Marina Auto Towing inc specializes in towing very delicate cars and will treat your car as if it is ours. 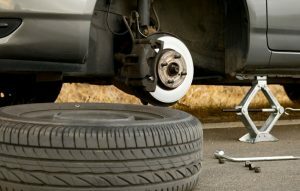 We have excellent customer service and all our staff are professionally trained to assist you with anything that has to do with towing or emergency roadside assistance. Our drivers are 1st class professionals; they have been driving tow trucks most of their lives and can do the job with great competence. 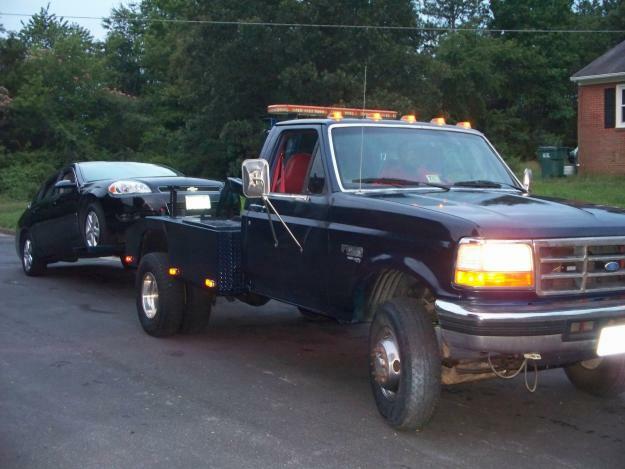 Additionally all of the tow truck drivers are licensed and insured for your protection. Anywhere, anytime, anyhow we will get the job done in Marina Del Rey. Here, we have the best tow trucks in our fleet! We have everything from heavy duty tow trucks to fast and mobile small tow trucks. Each towing truck contains professional-grade equipment for any towing service! 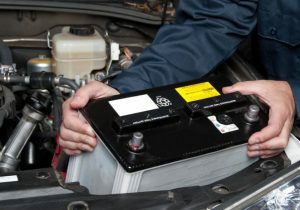 We make sure that our tow trucks have the most advanced equipment for customers’ towing needs. 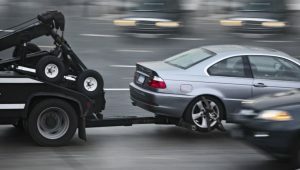 Marina Auto Towing inc also make sure that all our tow trucks can do the job fast and promptly for you. 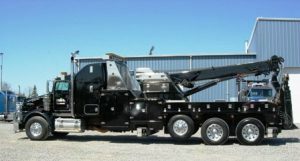 Our towing company offers various kinds of tow trucks for the right vehicle. We use flatbed tow trucks to tow low riding vehicles, 4-wheel drive vehicles, luxury cars, motorcycles and more. In addition, our wheel lift tow trucks are employed for towing 2-wheel drive vehicle, towing vehicles in small spaces or they will be used for short distance transports. We also offer winch-outs where we use tow trucks with winches to pull vehicles out of every condition such as sand, mud or ditch. We have been the leader in towing in Inglewood, Gardena, Hawthorne, El Segundo and of course, Marina Del Rey because of our quick response system to your accidents. We will get to you in less than 35 minutes. If you are involved in an accident, you can look for our assistance. We have been the leader in towing in Inglewood, Gardena, Hawthorne, El Segundo and of course, Marina Del Rey because of our quick response system to your accidents. 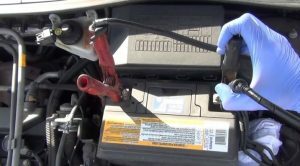 Our towing staff are familiar with the auto body shops in the area and can recommend the best one in town. Our goal is to provide you with the best customer service as well as the best towing service. Marina Auto Towing inc have been in business for the past 10 years and we know the job better than others. Apart from towing services, we have excellent emergency roadside assistance. 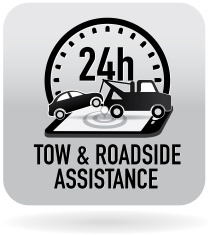 We have drivers on call 24/7 to help you with towing or roadside services during your emergency situation. 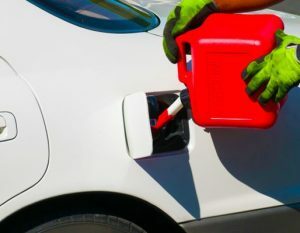 We also service Pacific Coast Highway, Lincoln Blvd, Venice Blvd, Mindanao Way, Culver Blvd, Via Marina, Marina Expressway, Marina Freeway and the 90 Freeway. Great tow truck service. I needed a towing service in Marina Del Rey when I got stuck here; no gas I thought was a transmission issue at the end. So he told me, I was 10 miles away, they got there pretty fast too. I had a flat tire and Marina Auto Towing inc was able to come out to my house in 20 minutes and change it out for me for a really low price. I highly recommend all their services since it seems like they really care about their customers. I know I can depend on them for my car troubles. great and affordable towing service in Marina Del Rey.